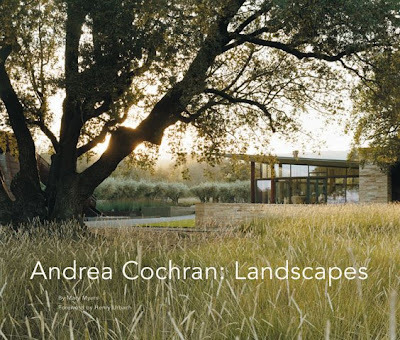 Check out a wonderful new book on garden design Andrea Cochran: Landscapes by Andrea Cochran, one of my favorite landscape architects from San Francisco. Visit her recently revamped website here. Buy it here or at your local bookseller. The road around the remote southwestern side of Maui, above and below, used to be impassable but they pave more of it every year. My front lawn upstate is filled with hundreds of daffodils. Since I'm there only once in a while I decided to cut a bucket-full to take back with me to the city. I'll show you more of the different varieties in another post soon. These shots are just an appetizer. 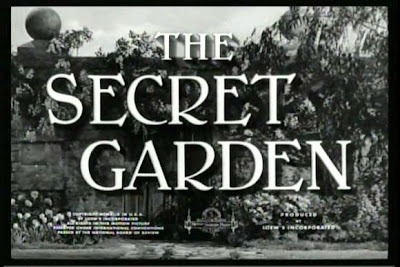 My mother and I used to enjoy watching the 1949 movie The Secret Garden, featuring one of her favorites, Margaret O'Brien, when it happened to come on television. 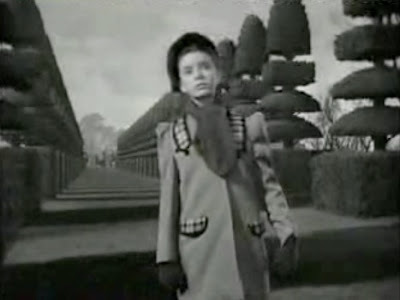 It's a beautifully dark picture along the lines of another 1940s movie that starred O'Brien, Jane Eyre. I still like its gothic spookiness and also how it celebrates the natural interest that, given the opportunity, children have in nature. Well, at least I hope they still have that interest...test yours and see. This older version hasn't been released on DVD but you can watch the entire film split into parts on youtube. Be sure to hit the "HQ" high quality button on the youtube browser. I'd like to give a hearty shoutout to my ex-colleague at Domino, the lovely and talented Germinatrix (aka Ivette Soler). 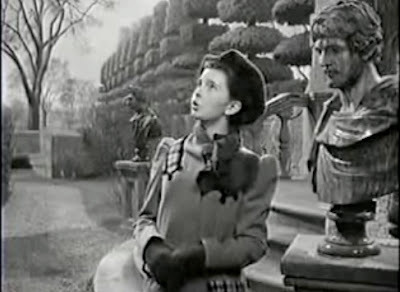 During her time there, she adeptly garnered a garden following among the doministas (not always an easy task!) and now, as we've said goodbye to all that, she has launched her own new blog at thegerminatrix.com. Very exciting! I appreciate Ivette for several things: one is her great sense of humor and deep plant knowledge, another is that she once called me a "dark genius" in a blog post (I've never been called a dark anything much less a genius so that gave me a thrill! ), and finally I love that she doesn't think I use enough exclamation marks in my blog. (There are 6 in this short post alone, Ivette!) She is helping me be more bloggy. Please visit her site and get involved with her lively group of commenters here. PS to Ivette. Love your banner drawing. I hope you will do new ones from time to time. I want to see more! PSS Ivette is also a garden designer. 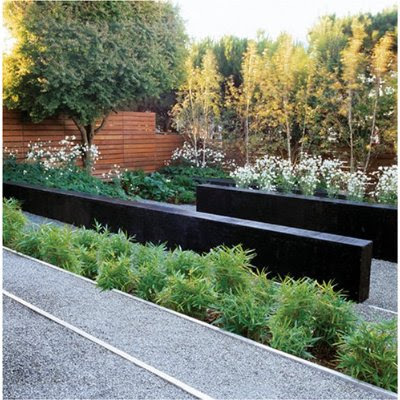 See some of her beautiful Los Angeles gardens at Elysian Landscapes. For the first time, I've had success with the somber little Fritillaria meleagris in my upstate lawn. It is not a showy thing at all, but it does make you want to lie down in the wet grass so that you can look up inside its intricate bell-shaped flower. I'm hoping now since there is more sun on the front yard (we had to take down three diseased 80-ft hemlock trees last fall) that these little guys will decide to set seed and increase. 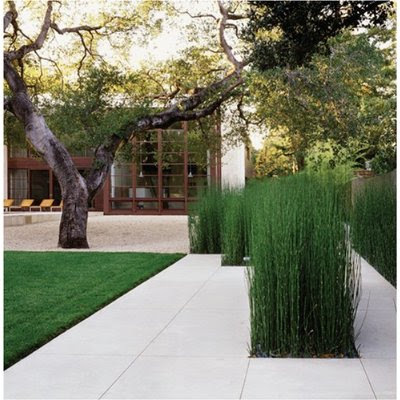 The garden books say it likes damp grass. Check...that I got. Who would think that this little spring flower could gather so many common names? 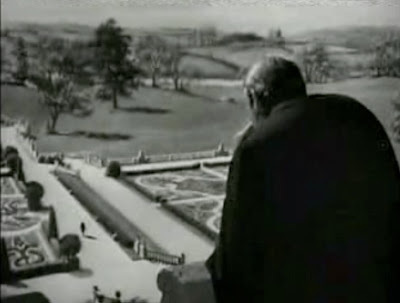 (see title of post) The classic lady garden writers like to wax rhapsodic about it. Vita Sackville-West loved it. William Morris used it in his designs. Among gardeners who are concerned with growing Fritillaries, the Checkered Lily in its various varieties, is the white hope. If any may be said to be amiable, it is this one. Given a damp situation in sandy loam, it nearly always endures and increases, and where it grows in generous colonies, is a most charming thing. The bulb is small, roundish, and composed of several thick scales. The stem arises to a height of about a foot, the leaves which appear along its upper portion might be termed incidental. They are few, narrow, and pointed, grayish in color. 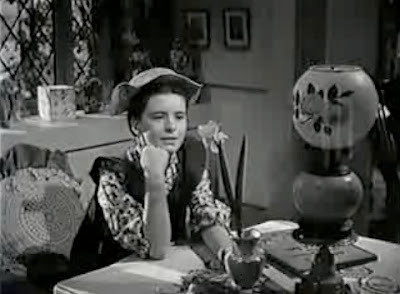 The flower is quaint and engaging, not bright, but decidedly attractive. And its development from the bud stage is interesting to watch. Usually there are two flowers to a stem, but at first the two buds appear to be united. Presently they separate, and the large bud develops a faint checkering, garnet upon a pale ground, and this checkering becomes more distinct until, in the fully expanded, square-shouldered flower, it is very marked. The second bud then follows suit. The buds droop, but the open flower raises its head somewhat, while the narrow leaves, as the stem lengthens, change their position from a slanting one to almost vertical. Each of the six petals that make up the bell is rather narrow and bluntly pointed, and about one and one-half inches long. 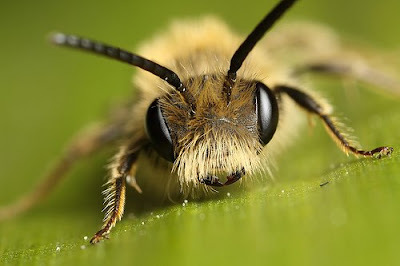 GARDEN Q&A—A Helping Hand for Pollinators (specifically the miner bee, above). Have you been to the Conservatory Garden lately? Last week's warm temperatures seemed to make New York gardens explode simultaneously with flowers. I took these photographs last Thursday at the Conservatory Garden, a beloved horticultural gem hidden at Fifth Avenue and 105th Street that is strangely unknown to many New Yorkers. 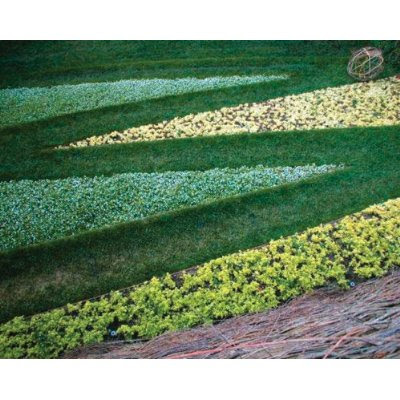 It looked like the most perfect flower show garden you could imagine. Everything was blooming. I regret that I hadn't been to this garden in years. Congratulations to the gardeners who work and volunteer there for making it look so wonderful. I look forward to returning in midsummer and autumn to see how the plantings change over the seasons. Click photos to enlarge. All photographs by Stephen Orr. The garden is sunken below the level of busy Fifth Avenue so it has an unexpected feeling of quiet and solitude. The South Garden is full of pristine bulb plantings that will be followed by summer perennials and blooming shrubs. The bronze fountain at the center, above, based on The Secret Garden by Frances Hodgson Burnett, was made by Bessie Potter Vonnoh in 1936. The shade border grows on a bank on the perimeter of the South Garden. Our native Virginia bluebells (Mertensia virginica) come and go so quickly in spring. The main lawn of the Conservatory Garden is backed by an enormous arcade of wisteria and flanked by a double row of blooming cherries. All these glorious tulips will be replaced by seasonal plantings for the rest of the year. I plan on coming back to see the Korean chrysanthemums this fall. 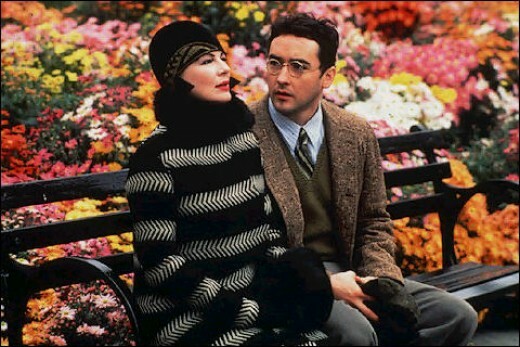 I vividly remember them from a visit years back as well as the scene with Dianne Wiest from Woody Allen's Bullets Over Broadway. See the shot here. Three Dancing Maidens of 1910 by Walter Schott. See the maidens, chilly but still dancing, on a winter's day here.